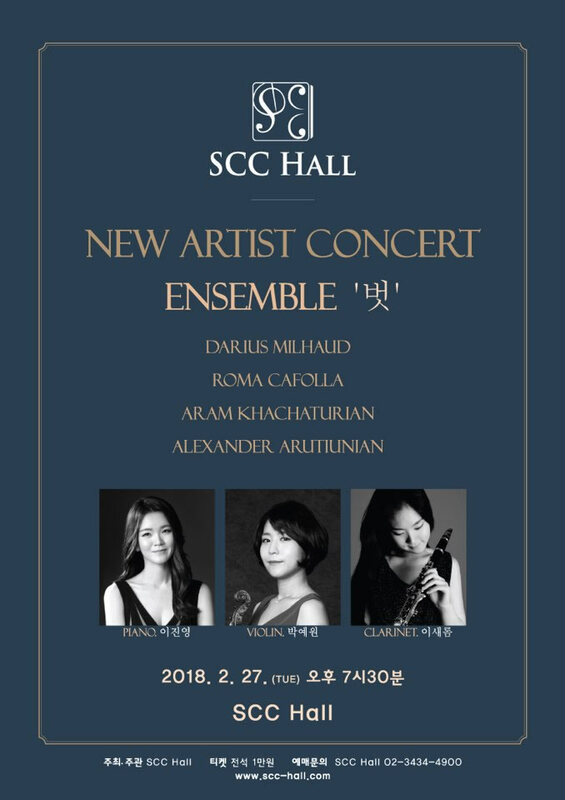 Concert featuring works by Roma Cafolla by Ensemble 'Bud' in Seoul, South Korea on 27 February. 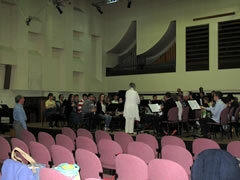 Ensemble 'Bud' in rehearsal of Moto Perpetuo below. 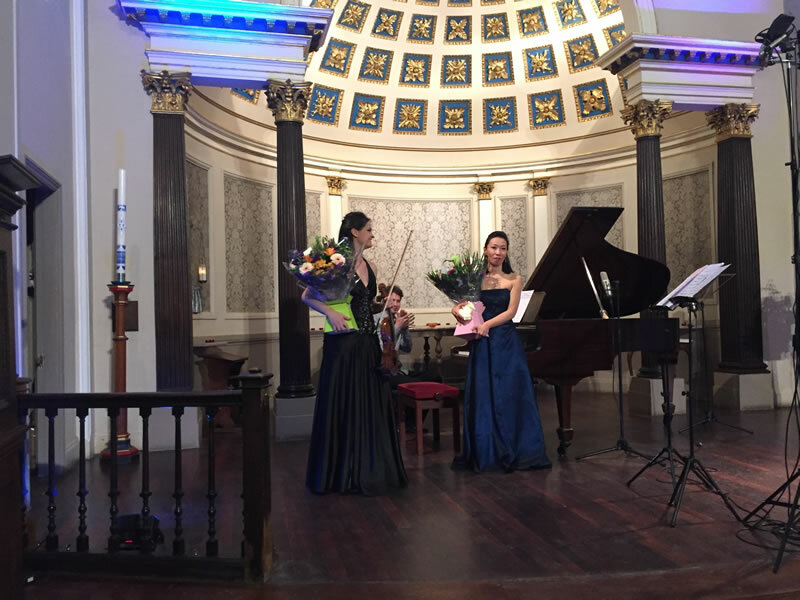 World premiere of violin sonata E-Motions on 13th April 2016 in Blackheath London as part of the chamber music festival. 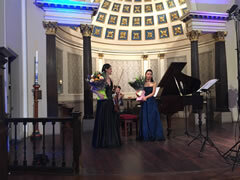 Soloists Lana Trotovsek violin and Yoko Misumi piano were outstanding and the audience were enraptured and captivated by this beautiful music. 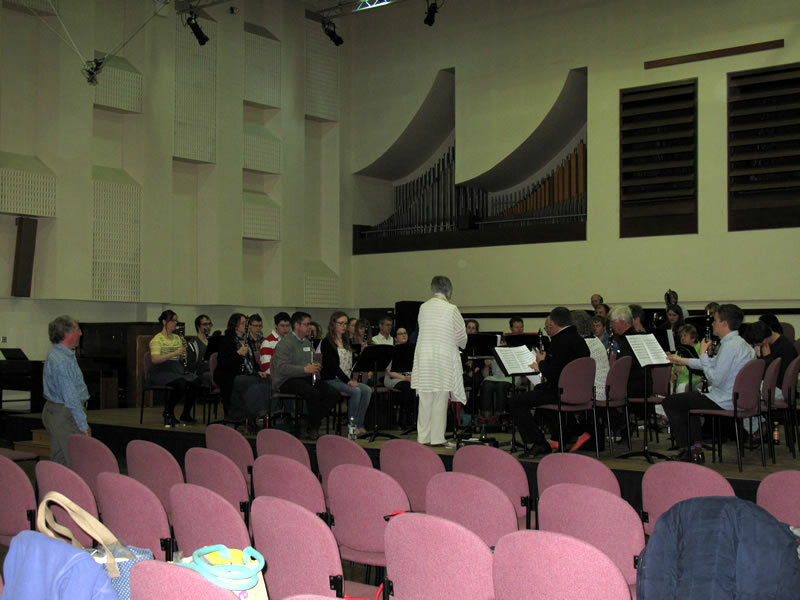 Clarinet Convention 2014. 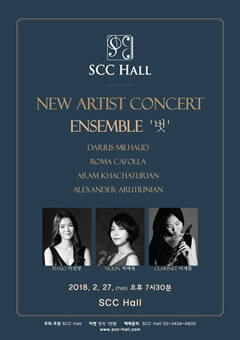 New works premièred by Leslie Craven, Lana Trotovšek, Yoko Misumi.